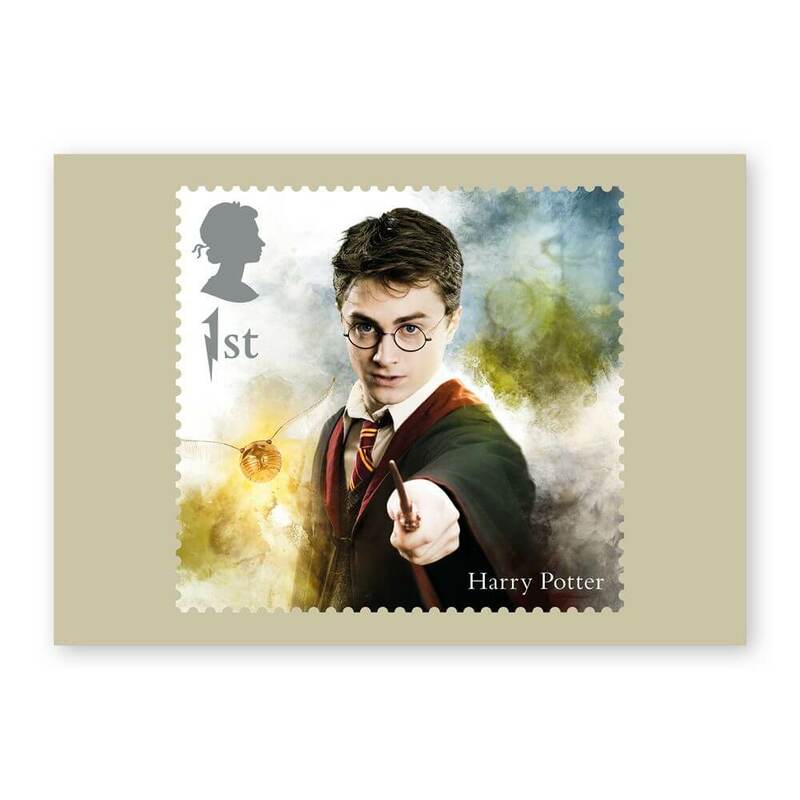 Home / New Issues / Harry Potter stamps and covers are back! Harry Potter (16th October) is quite a big issue, with stamps, retail booklet, generic sheet and stamp cards. We thought you might like to know a bit more about the history behind Harry Potter World. Leavesden Studios was originally Leavesden Aerodrome, which was a British airfield created in 1940 by the de Havilland Aircraft Company. The company produced the Mosquito fighter craft and also the Handley Page Halifax heavy bomber, both of which were critical successes for Britain during the conflict. Sometime after the war, the site was acquired by Rolls-Royce who designed and produced helicopter engines. However, by the early 1990s, Britain’s manufacturing industry was in decline and Rolls-Royce had sold their interests in the site and transferred all work to their Bristol facility. Unable to find a new owner by 1994, the Leavesden Aerodrome was left disused and all but abandoned. 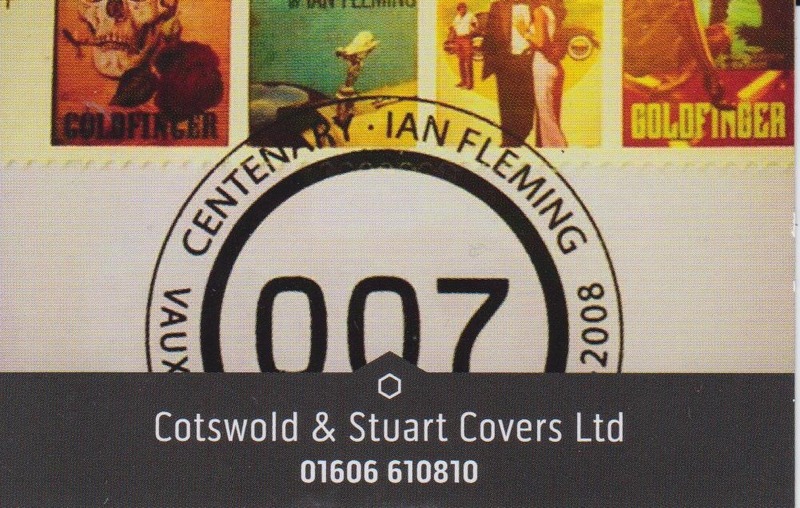 In 1994, Eon Productions were producing the Bond film, GoldenEye. However, Pinewood Studios, where the Bond films are usually filmed was fully booked with other productions, so Eon turned to Leavseden, where the wide, tall and open aircraft hangars were uniquely well suited to conversion into film stages. Leavesden was rebranded as Leavesden Studios. Since being converted, Leavesden Studios has been used for major films such as the first Star Wars prequel, The Phantom Menace and later Tim Burton’s Sleepy Hollow, to name but a few. By the year 2000, Heyday Films had acquired the site on behalf of Warner Bros, for what would be the first in a series of films, Harry Potter and the Philosopher’s Stone. Even one of the Harry Potter films was based out of Leavesden Studios over the following ten years. Warner Bros. Studio Tour London – The Making of Harry Potter is a public attraction in Leavesden. It is a permanent exhibit offering an authentic behind-the-scenes glimpse of the Harry Potter films. It is situated inside Leavseden Studios, contained in two soundstage as the studios are still active. It opened to the public in 2012 and since then has welcomed up to 6,000 visitors a day during peak times! A total of 1,476 planes were built at Leavesden Aerodrome. Almost twenty years after the site was converted from aerodrome to film studios, the newly refurbished studios are one of the largest and most state-of-the-art secure filming facilities in the world. Many people gained their ‘wings’ with the various flying schools at Leavesden Aerodrome, and pleasure flights in airships were a popular attraction. The Great Hall was one of the first sets to be built at Leavesden Studios. It is an impressive space that can seat more than 400 people. A giant water tank was built at the Studios to film the underwater scenes for the Triwizard Tournament in Harry Potter and the Goblet of Fire. It is the largest underwater filming tank in Europe and holds over two million litres of water! Over the ten years, an incredible 588 sets were created at Leavesden Studios.